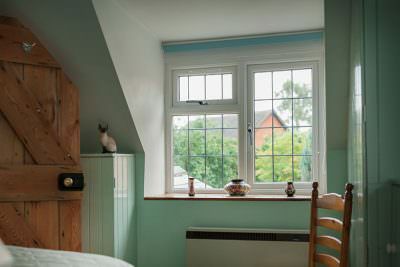 At Homeglaze, we install superior double glazing throughout Loughton and the surrounding areas. Our stunning windows and doors are high performance and offer luxury property improvements to enhance your home in many ways. Working with leading double glazing manufacturers, we ensure you get the very best of both performance and appearance from our windows and doors. We are a leading double glazing installer in Loughton, and are renowned for the exceptional windows and doors we install. 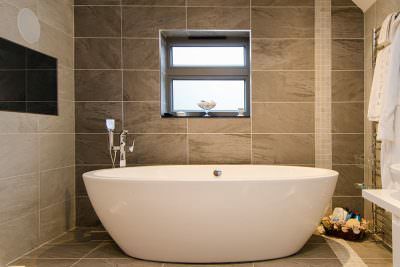 Our 30 years of experience ensures that you benefit from talented and skilled fitting too, making your home improvements simply perfect. 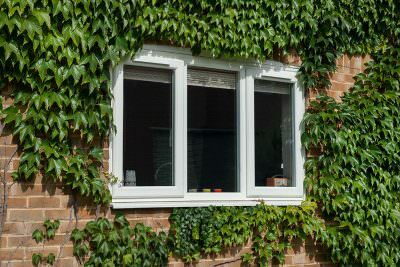 Our range of double glazing is extensive, so read on for inspiration for your home improvements. 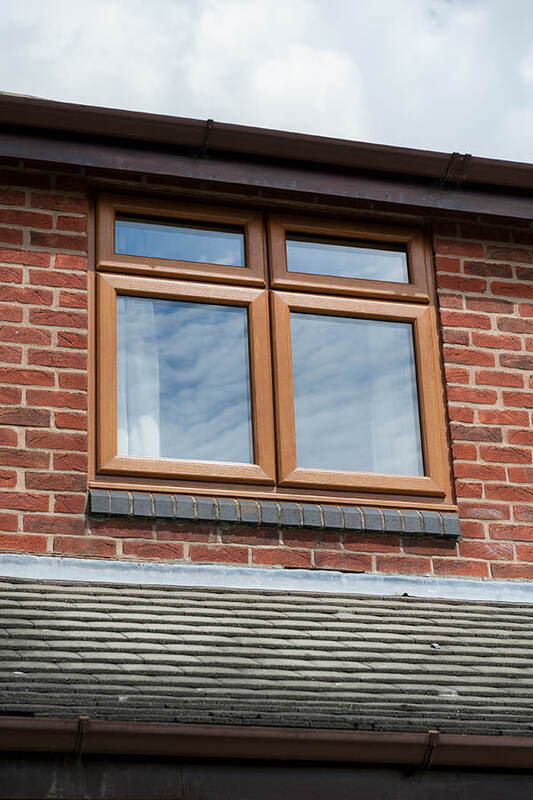 Why Choose Our Double Glazing? 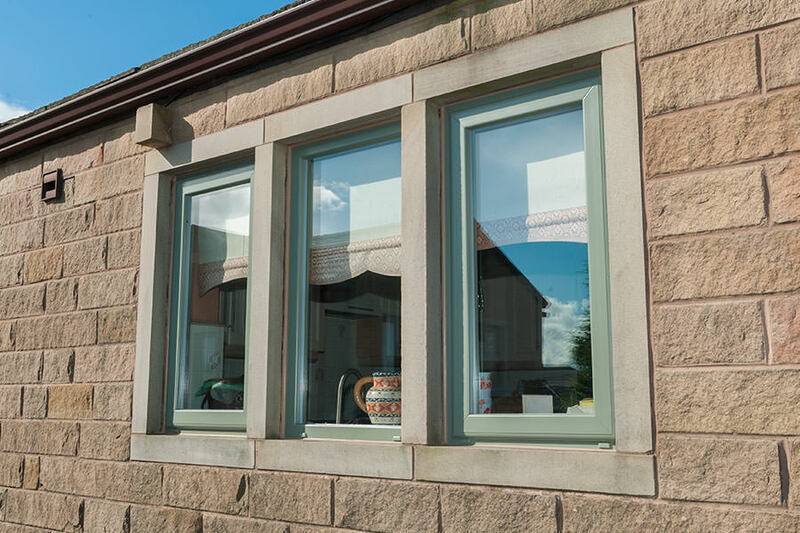 Our double glazing is crafted to the highest standards and features advanced technology and innovation to achieve excellence. 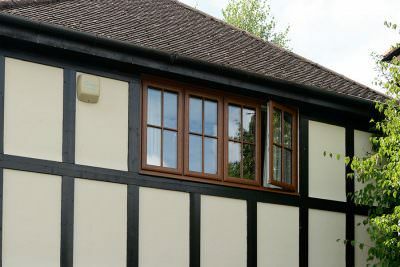 The quality and performance is completely unrivalled, giving you the best of everything from your new windows and doors. Your new double glazing will completely transform your home, so you won’t have to settle for anything less. 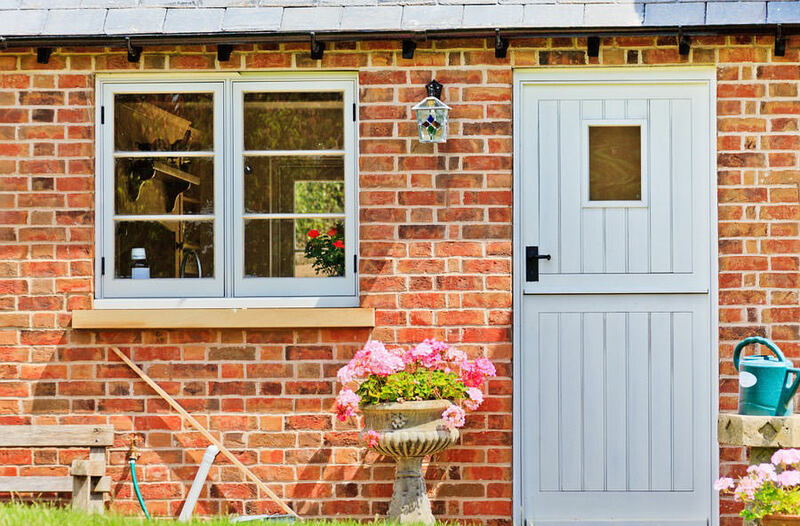 When you choose Homeglaze double glazing, you will benefit from ultimate security. 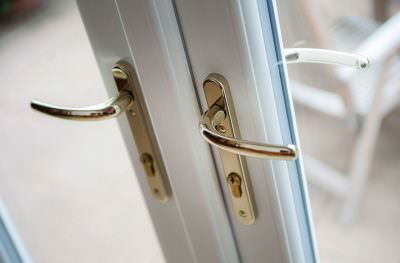 Our windows and doors are internally glazed for increased protection, and we use the best locking systems on the market to ensure security. Our locks come from Yale, the world renowned security specialist. You can enjoy complete peace of mind that your property and family are protected. 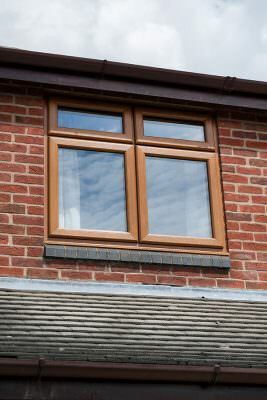 Our complete collection of double glazing is specifically designed to offer incredible energy efficiency. 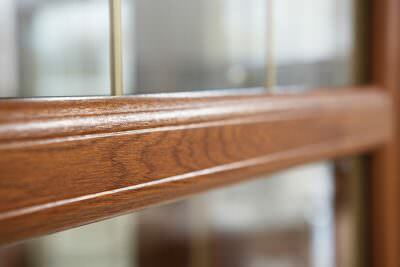 You will benefit of Windows Energy Ratings of A+, ensuring superior thermal performance. Your home will be warmer for longer, enabling you to use less heating to keep it cosy, and as such, save on your energy costs. 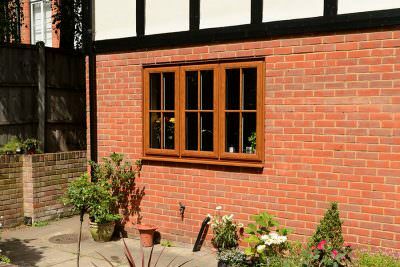 We provide a vast choice of windows and doors for you to choose from, enabling you to make the most of any area in your Loughton home. 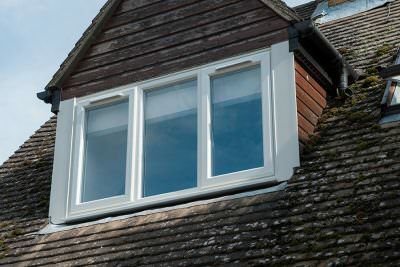 Your double glazing is also completely tailored to you and your specifications. There is a wide choice of finishes, hardware and even decorative glazing available to make your new windows and doors the perfect match for your home. 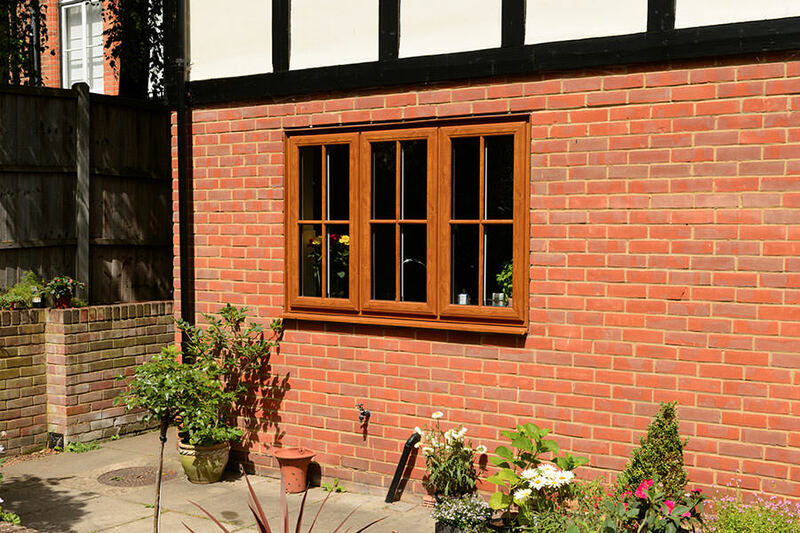 Our double glazing in Loughton is superb, enabling you to benefit from the very best in performance and aesthetics. The luxury windows and doors we offer come in a comprehensive choice of styles too, letting you pick the idea look for your home. This means you’ll be able to enjoy the very best in the industry for your home improvement solution. 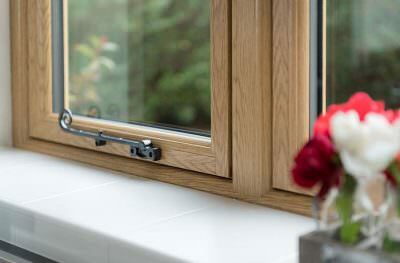 We work with Deceuninck for our uPVC windows and doors, the premium double glazing manufacturer. This means that you benefit from unrivalled quality combined with the very latest technology and innovations. 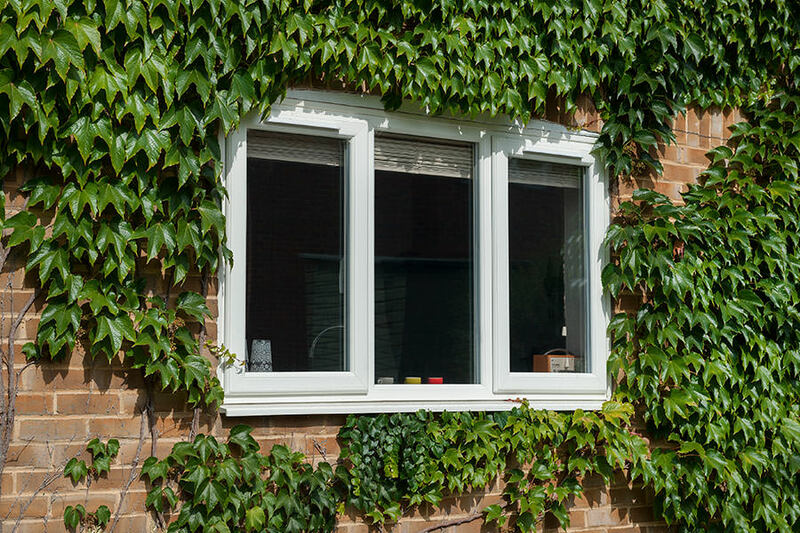 Your double glazing will provide incredible performance and superior durability. We only offer you the very best. 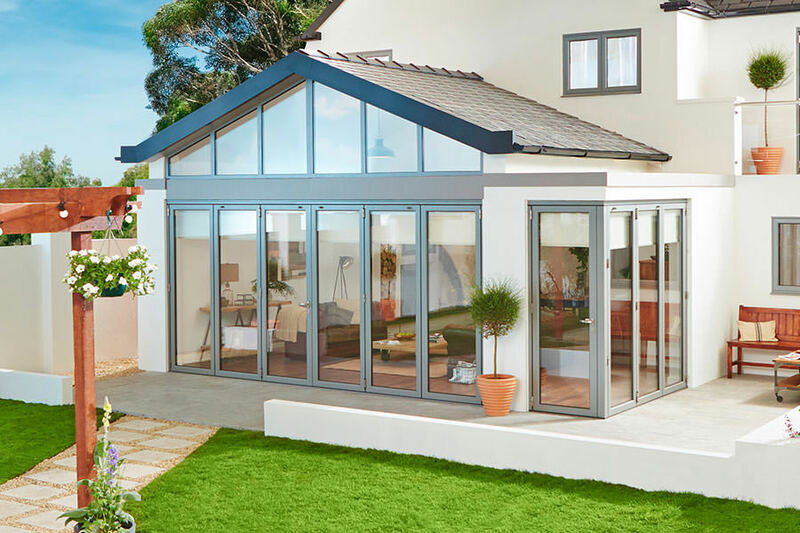 For our aluminium bi-fold doors, we are proud to offer the Origin design. This brilliant manufacturer leads the way with exclusive safety features and stunning aesthetics. All of our double glazing is precision engineered to offer a long term solution, and will need very little maintenance to provide you with many years of operation and beauty. 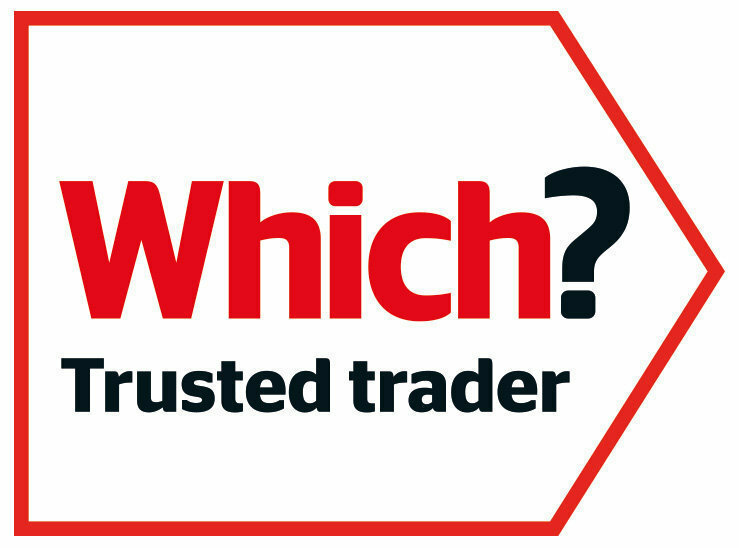 When you choose your new double glazing installer, you want to know that they are trustworthy and honest, making sure you aren’t approaching a cowboy builder. At Homeglaze, we are highly regarded Which Trusted Traders. This accolade means that we have been fully assessed and continue to be monitored to ensure our work and customer service meets the highest standards. 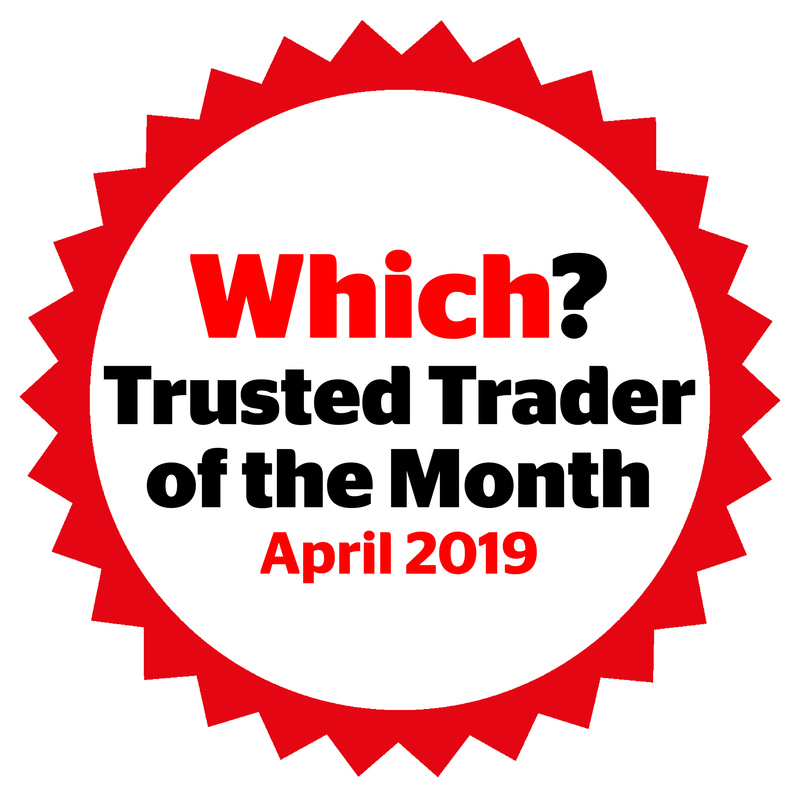 We are so good at what we do, we were even given the Which Trusted Trader of the Year Award in 2017. You can truly count on our integrity, our fair pricing, our expert installations and the quality of our products, which is why we are one of Loughton’s leading double glazing installers. We pride ourselves on offering exceptional professionalism and reliability across the board. You can achieve luxury double glazing at cost effective prices when you choose Homeglaze for your Loughton home improvements. 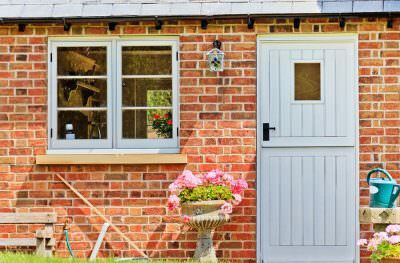 Our windows and doors offer excellent value for money and will make your home more efficient, saving you money. Get a free, no obligation quote with our online design system. It enables you to pick out the perfect double glazing from all the options available and get the costs. 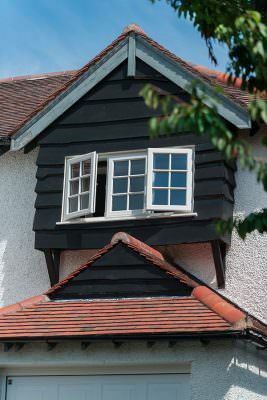 You can also contact us and our friendly team will be more than happy to help you find the right double glazing for your Loughton home.